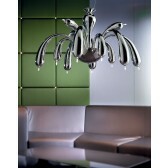 Available in both Polished Chrome and Antracite this range consists of many unique pieces, also available with white shades this range would be comfortable in any setting. 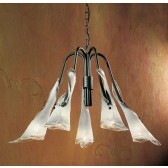 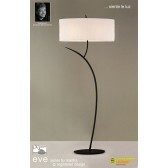 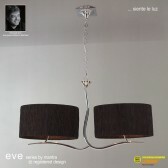 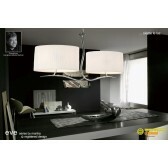 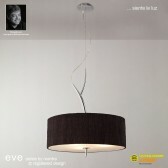 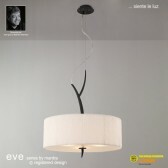 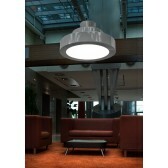 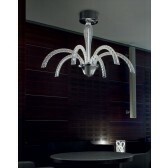 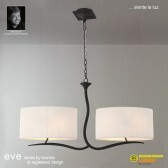 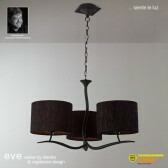 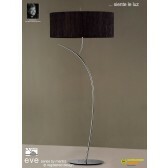 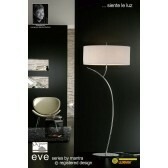 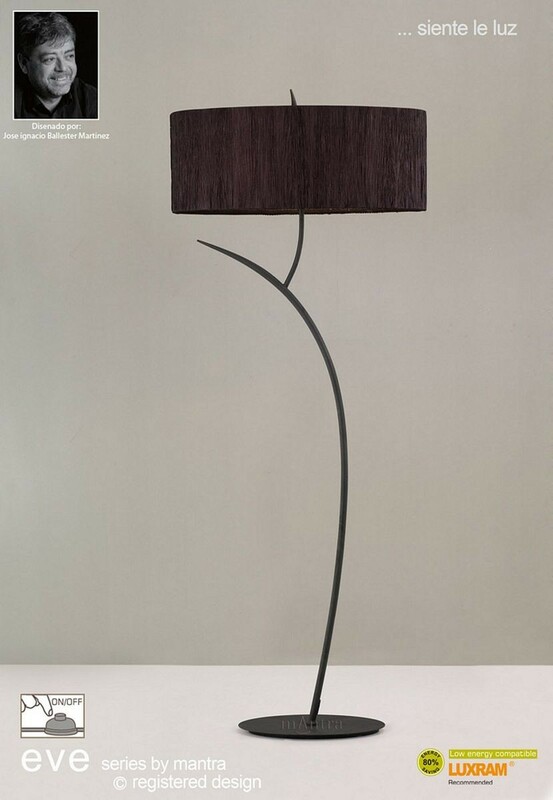 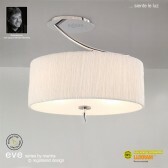 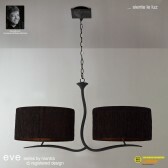 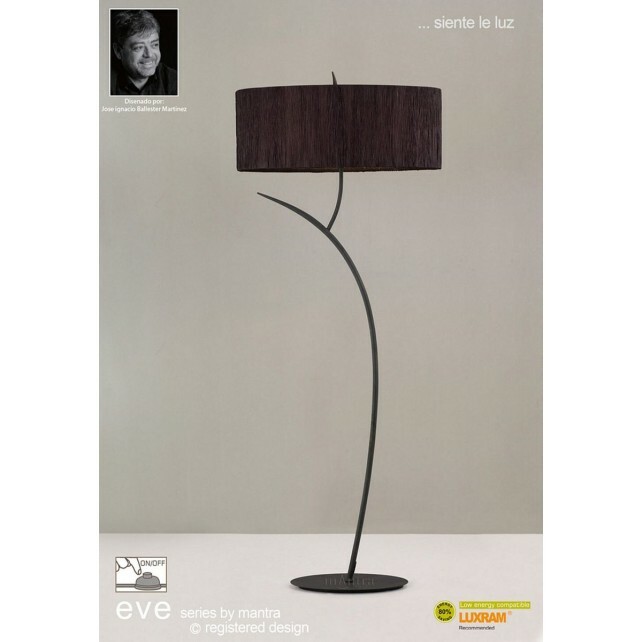 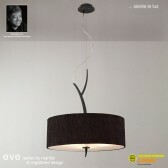 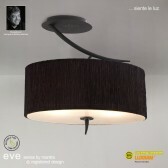 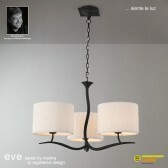 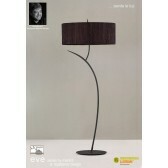 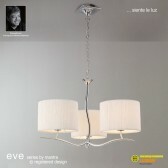 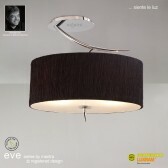 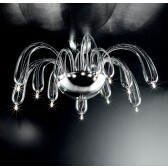 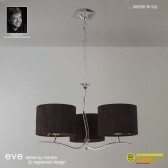 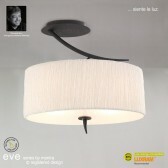 This collection is also perfect for using low energy lamps and reducing energy bills. 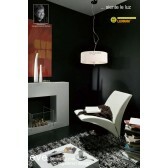 Another collection of quality products from Mantra.